Well it is almost time to be off to France, after last year at Abbey Lakes we decided to go a little further for this year. 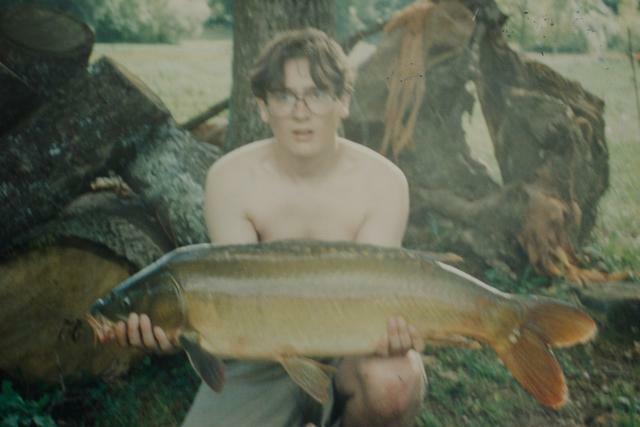 Eventually we chose Etang Gallet from Boysaway Carping. Apart from distance from Amsterdam ( it is a little far) it fits all the criteria we had. Another plus is that we probably will be the only anglers on the complex which means easy swim moves. Another thing it has going for it is Zander and Black bass, I have never caught a Zander and Micks doesnt count :o) so this will be an experience for both of us and I am looking forwards to that style of fishing almost as much as the carp. Anyway we are off in the next day or so and apart from some blogging from the bivvi ( there is wlan access) it will be silent for a while.